Deputy Speaker of the House of Representatives, Hon Lasun Yusuff, has dismissed the rumour making the round that he has defected from the ruling APC to the PDP, ahead of the 2019 general elections. The statement recalled that Hon. 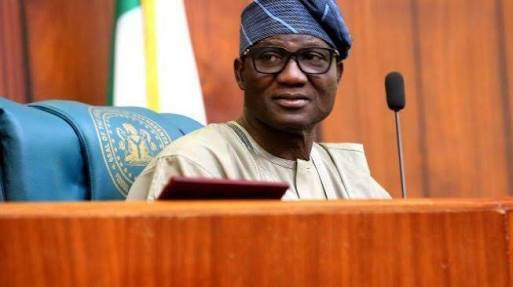 Lasun warned against direct primary election held recently in Osun State, which had consequently led to the defection of other governorship aspirants who participated in the said direct primary election in the State. It explained further that Lasun at several occasions publicly condemned the direct primary which was now causing disaffection among the party faithful across the country. “A silence does not mean that he has left the party, the rumour recently being spread is by his political detractors."